Learn about the pros and cons of using both manual and electric razors to shave. Most women opt for a manual razor as their preferred way to shave their legs, underarms and bikini area. But what about using an electric razor? Let’s take a closer look at the pros and cons for both electric and manual razors, so you can decide which one is right for your unique shaving needs. An electric razor is an electrically powered device that works to trim away body hair. They can come with or without a cord; and if cordless, they can be battery-operated or rechargeable. 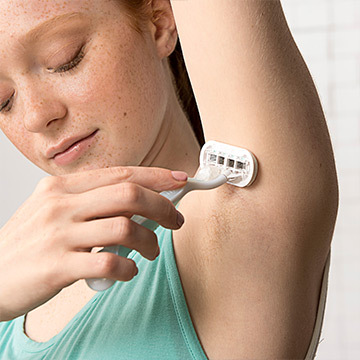 Electric razors are usually long-lasting, portable and can come with a variety of attachment options or additional features; for example, some electric razors have trimming and exfoliating attachments. And, depending on the type of electric razor, you can choose to dry or wet shave. With that being said, if you use a cordless electric razor and it runs out of battery, you will have to wait for it to recharge or to replace the batteries before you shave. 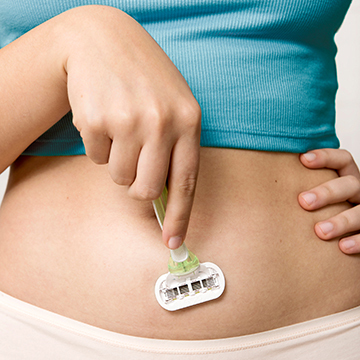 Electric razors also tend to be larger, less portable and more costly than manual razors. Another downside of using an electric razor is that it may require more passes to cut the hair since the blades are not exposed; this means you might not get as close of a shave as you would with a manual razor, and you may need to shave more frequently to maintain smoothness. What is a manual razor? Using a manual razor is the fastest way to shave. These razors are cost-effective and can be either refillable or disposable. If disposable, you can replace the entire razor after five to 10 shaves or when the blade turns dull. Refillable razors, on the other hand, come with detachable blade cartridges that you can easily replace when the blade becomes dull. 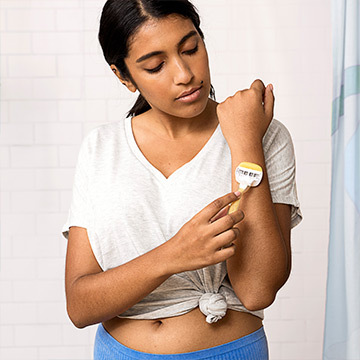 A drawback of using a manual razor is that the chance of skin irritation and getting cut or nicked while shaving is higher when compared to an electric razor. With that being said, you can prevent nicks, cuts and skin irritation by shaving properly. Does a manual or electric razor work better? 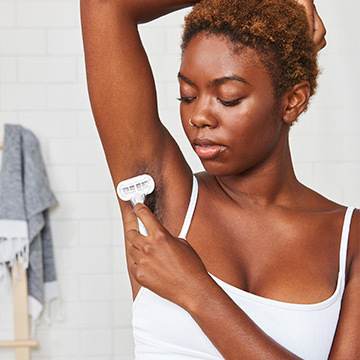 Both manual and electric razors effectively remove body hair, however manual razors can get you a closer shave because they cut closer to the skin surface. The most important factor to consider is what shaving method works best for your lifestyle and shaving needs. 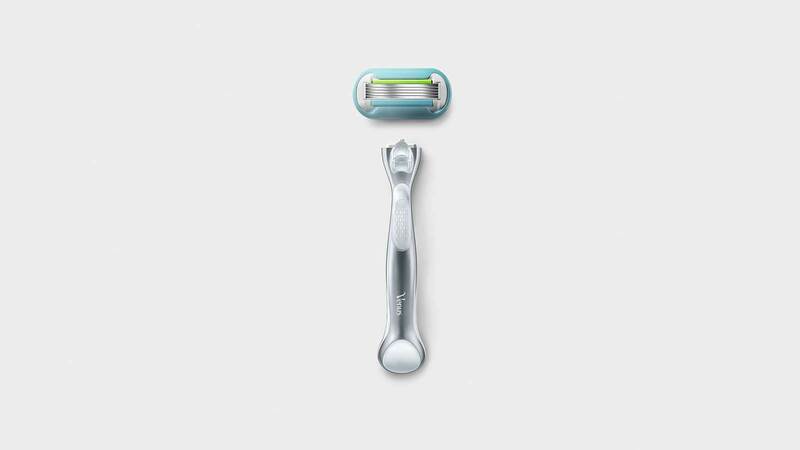 Is a manual or electric razor faster to use? The quickest way to a close shave is with a manual razor. A manual razor works to remove the hair in one to a few strokes, depending on your desired results, whereas an electric razor may require a few passes over the same area for a clean shave. Is a manual or electric razor safer to use? Both manual and electric razors are completely safe when used properly. However, since the blades of an electric razor are not as exposed as a manual razor, your chances of getting nicked are small. If this is the most important factor for you, then consider an electric razor. 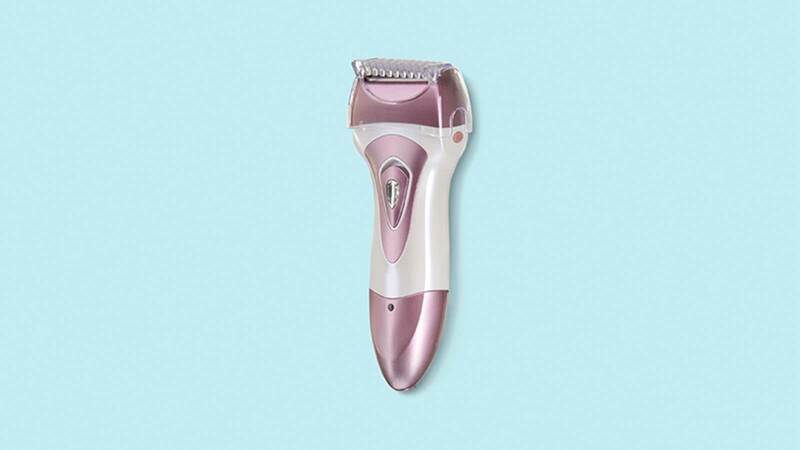 Is a manual or electric razor more effective? 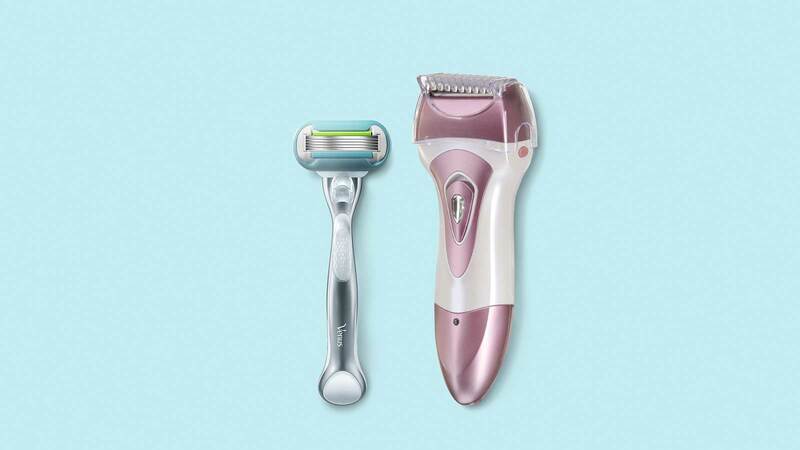 Manual and electric razors effectively remove body hair, and either razor type can work as long as you choose a quality razor and follow the proper shaving steps. At the end of the day, what’s most important is choosing whichever shaving tool works best for you and your preferred body hair style. If you need help finding the right razor, try building your own; and click here to see the assortment of Venus shaving products available.